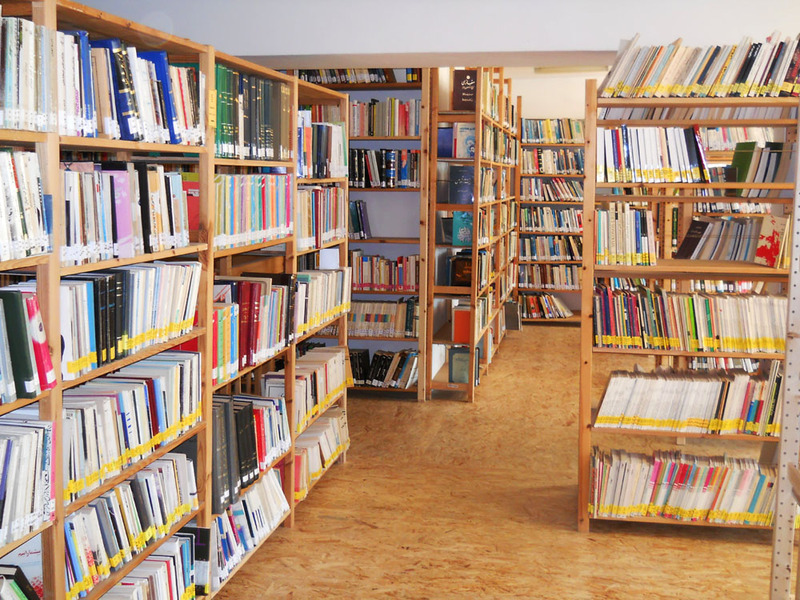 One of the most important and comprehensive projects that kargah could realize is the establishment of the Iranian library and documentation centre. The beginnings of this project can already be dated back to Autumn 1993.The discussions within kargah lead to the result that the life in migration has so far been considered very s trongly under the aspect of the difficulties and problems that Iranians are confronted by through the conditions in the host country Federal Rebublic of Germany. Although the dispute and support in this area were important and necessary, it should not be forgotten that many migrants, including Iranians, lead a very productive life in the areas such as Science, Art and Culture, despite all the adversities of migration. The problem is that due to the lack of communicative infrastructures and institutions, the Iranian cultural workers don't always achieve their addresses, while conversely interested Iranians often had little opportunity to fully inform themselves. Against the background of this very shortened reproduced discussion and its results, the project "Iranian Library and Documentation Centre" was designed with the aim to make Iranian books, magazines and document accessible to a wider audience. It was clear from the beginning that this project would not be possible without spatial expansion of the association. After the first project phase seemed to be financially secured, the purchase of books, magazines and documents and their detection began. In December 1993 kargah could then issue the "Bilingual directory titles since 1979s appearances of publications of Iranian migrants" as an intermediate result of the work. 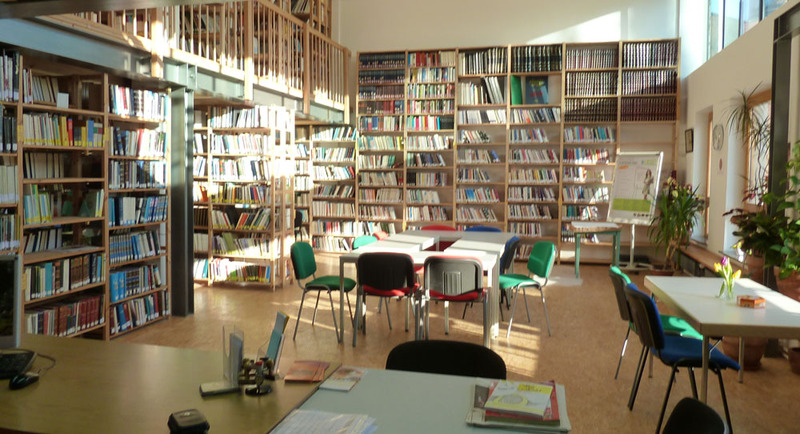 The library and the documentation centre were actively used from day one. The work during loan periods will be exclusively done by voluntary forces. 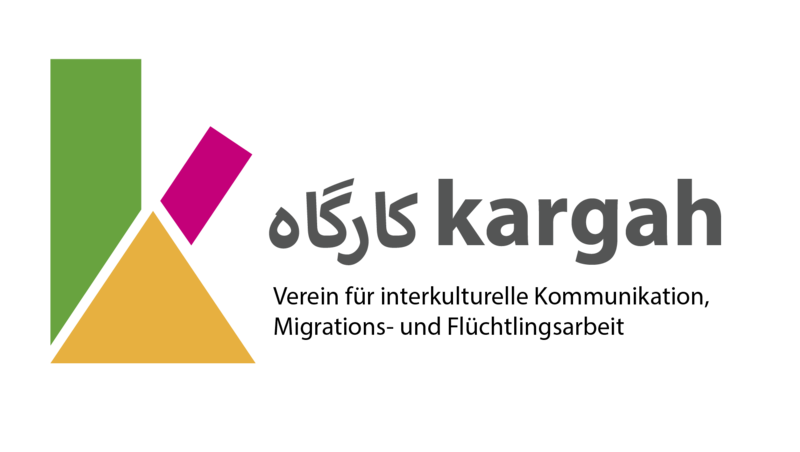 Although Kargah is set with tight financial limits, one is constantly strived to expand the library holdings. At present, the library has about 17,000 books of which a little less than one third appeared abroad, as well as approximately 1,100 journal titles, i.e. over several thousand copies. Thus, the library of our knowledge is the only one that actively takes the publications of Iranian migrants into consideration and is lead as its own constituent. 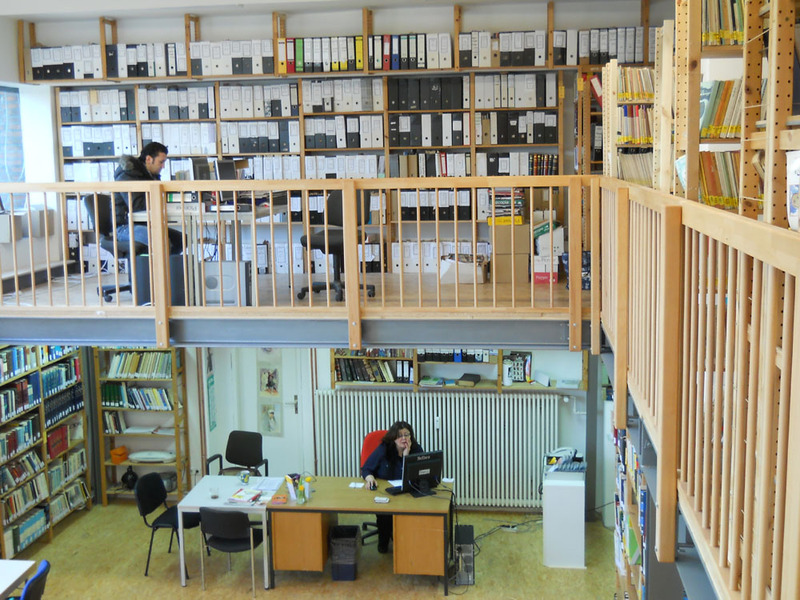 In the year 2011, the library moved into a larger space in the same building. 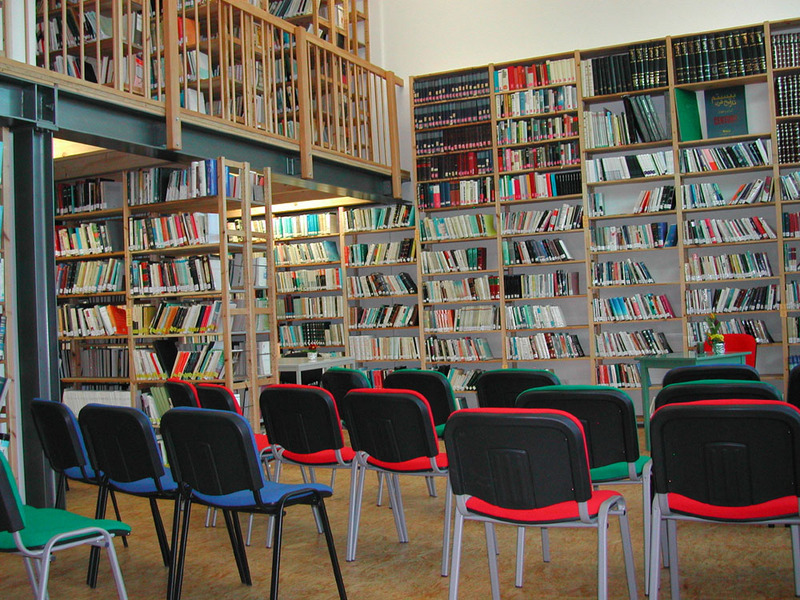 The space offers a reading area that can also be used for events and smaller gatherings. Meanwhile, the holdings of the library has been expanded into Russian, Vietnamese, Turkish and Kurdish literature and is recorded electronically so that available titles can be found on a catalogue. The previous resonance to the library and documentation centre kargah confirms to us that in all cities and language cultures, a clear need for facilities like this exists and will exist more in the future. For the conservation of the library and its expansion, a permanent financing is necessary; otherwise the danger exists that the book inventory will become outdated over time.